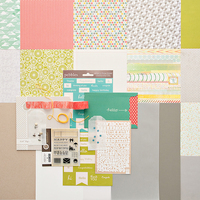 The paper from Woodbrooke Road (Add-on #4) is so scrumptious! With a house full of boys, it's great to have graphic, masculine themed paper on hand. 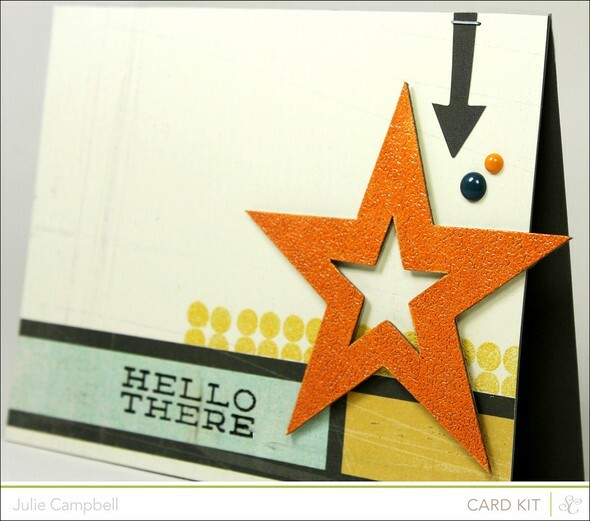 The Apricot & Mustard Zing embossing powder coordinates perfectly with the kits this month. 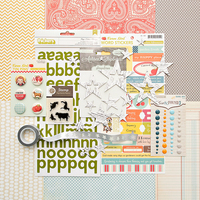 The Artisan Stars from Pollard Avenue have an adhesive backing. 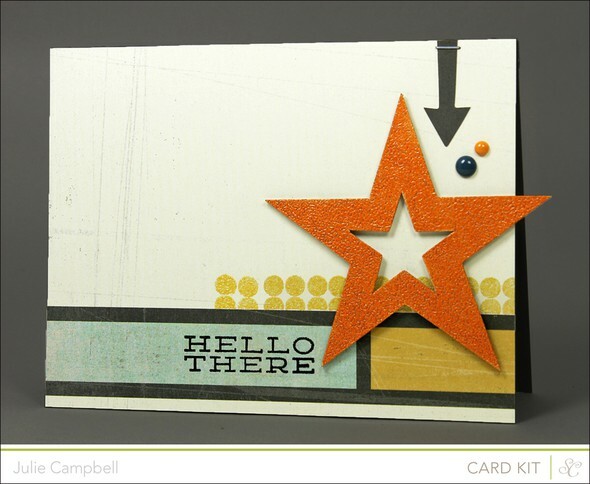 I just turned the star over & applied some embossing powder directly to the adhesive & heat set. 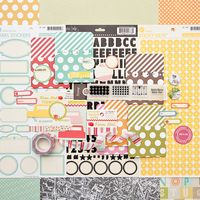 The embossed circles are from the stamp set in Add-on #4. 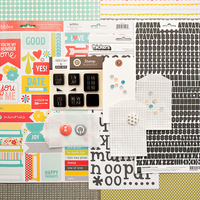 The sentiment is part of the January Card Kit.